WhatsApp’s ‘Delete for Everyone’ Feature: What’s New? In WhatsApp’s latest update, it is being said that the ‘Delete for Everyone’ feature has all new rules wherein the time limit for withdrawing a particular message has been modified. 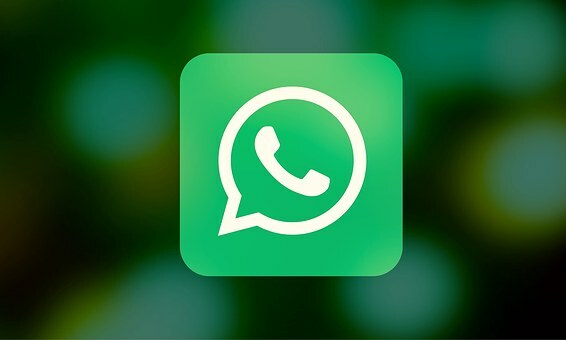 As stated by one of the leading sources on the subject, users will now get a longer duration of message revoking time on WhatsApp. 13 hours, 8 minutes and 16 seconds is the precise interval for which the message revoking request would be available. The users were pretty keen on getting rid of older messages and as a retort to that, this measure was supposedly taken. It was also mentioned that the ‘Recipient Limit’ modification is done in order to make sure all the members of the conversation acquire the revoke request for a particular message within the specified time-span. In a nutshell, all the participants of the conversation will have to accept the revoke request for the ‘Delete for Everyone’ feature to kick start. The latest limit is quite a relief, as according to the previous rules the message request had to be accepted within 1 hour, 8 minutes and 16 seconds by all the partakers and it undoubtedly is far better than the message revoke limit of 7 minutes at the time of the feature’s debut. Bug fixes related to video-calling and other Real-time Transport Protocol related issues are also in the list of updates. Besides, the messaging application is all set for introducing stickers, perhaps a new list of emojis (already visible on iOS) and some other super cool interactive features.